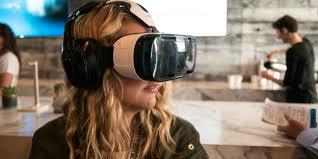 At Appwriter we love IOS and Apple products but you cannot ignore Samsung technology and the amazingly powerful Android platform, thats why we also now leading the charge in Australia as Samsung Gear VR developers. This year we started indiscover this.com.au/wp-content/uploads/2016/06/images-1-300×150.jpg 300w, http://www.appwriter.com.au/wp-content/uploads/2016/06/images-1.jpg 318w” sizes=”(max-width: 300px) 100vw, 300px” />vesting in our Android team capability and also being a bunch of nerds the virtual reality capability. Samsung Gear VR is awesome – no two ways around that which is why we have been building several new virtual reality apps for property developers, retailers and builders. The Samsung Gear VR headset is affordable and provides an amazing user experience, the device includes a focus wheel so no more blurred nausea feelings that leaving you travel sick. Basically similar to most VR headsets the device leverages the very powerful S6 and S7 Samsung mobile phones. Simple, and effective, plugin your S6 or S7 and experience amazing virtual reality experiences that engage you on a whole new level. The headset is very light weight and comfortable to wear with adjustable straps for your head and sponge padding against your face makes it easier on the face than sharp cardboard alternatives. 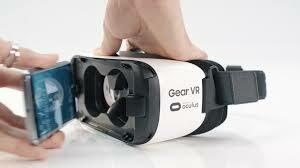 Once you’re wearing the headset you can browse the new Oculus VR App Store to enjoy amazing games and experiences. Our clients are also finding this new world amazing in engaging their customers on a new level. Initially we have been building property development experiences where investors can fully experience a finished shopping centre or apartment block off the plan before a ‘brick’ is laid. This benefits the investors and also our clients enable faster decisions from higher engagement. More recently we have also started building VR experiences for Retailers allowing customers to experience the full range of products without the need for actually displaying all products in the store. The experience also doubles as a really good way to entertain the kids while mum and dad go shopping! The potential of VR is mind boggling, we can build you pretty much anything as you’re not constrained by the real world. 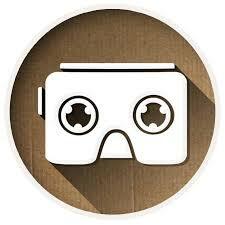 If you’d like to hear more and even build your own immersive VR app experience give us a shout at Appwriter, Samsung Gear VR developers.